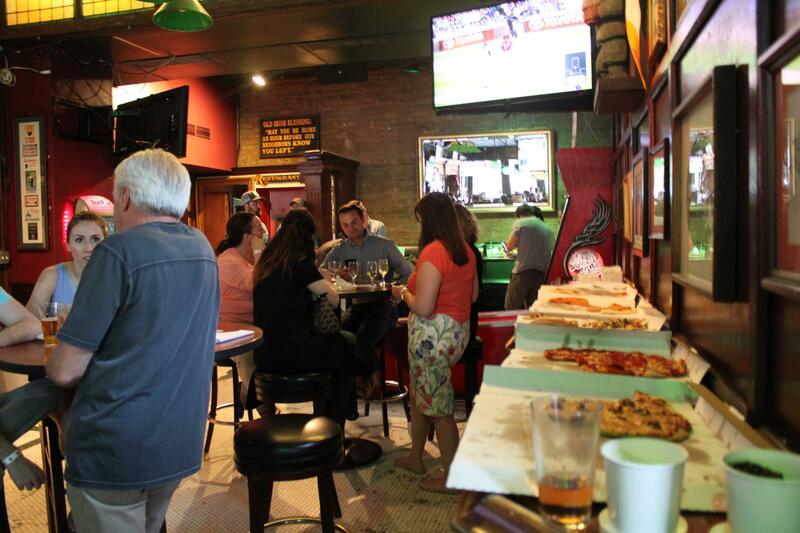 What: Team 2 hosted a Happy Hour Fundraising Event that offered attendees unlimited drinks and pizza. 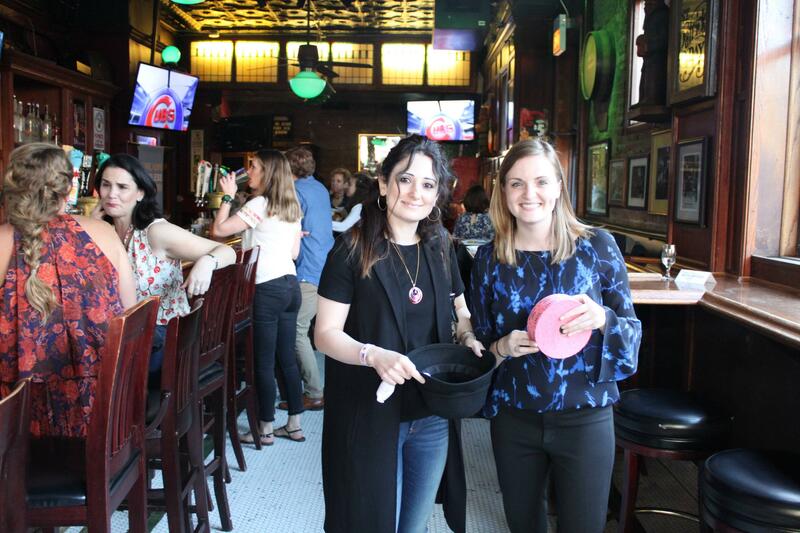 We included a 50/50 raffle and a “pass-the-hat” for extra donation throughout the event. 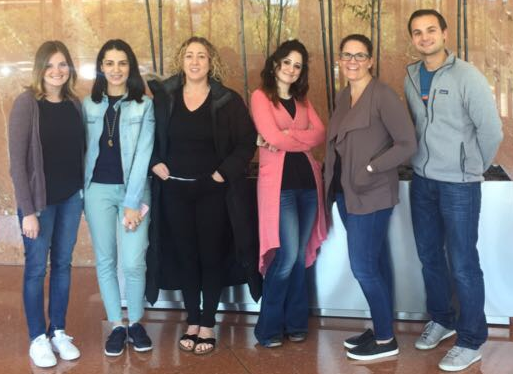 Our team partnered with Team Living Programs (TLP) to raise awareness of homeless youth and the importance of building a community, hope and opportunity for youth that are homeless. 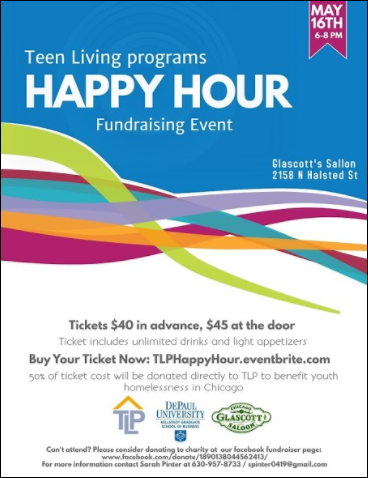 We chose to host our event at Glascott’s Salon in Chicago. The venue donated 50% of all ticket sales for our event and provided the venue space at no cost, which also supported the charity. 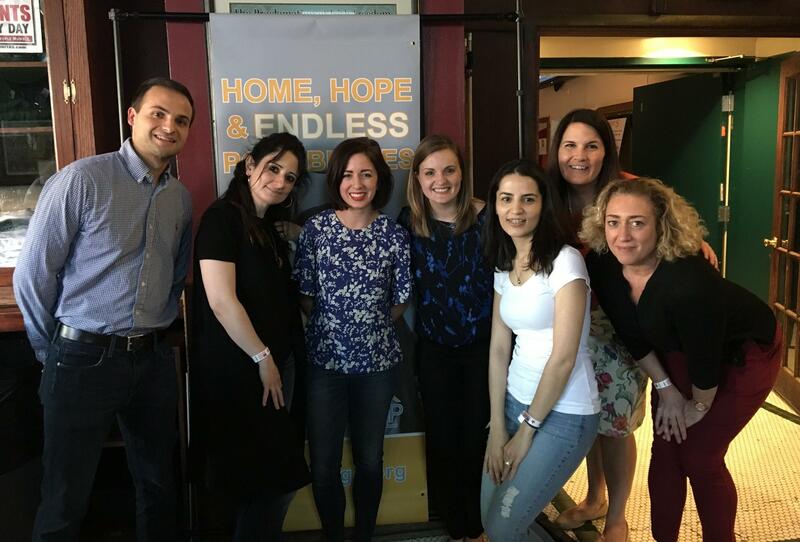 Our team and all our guests were present at the venue on Tuesday May 16, 2017 from 6:00pm to 8:00pm to support TLP and provide insight and information regarding the charity. 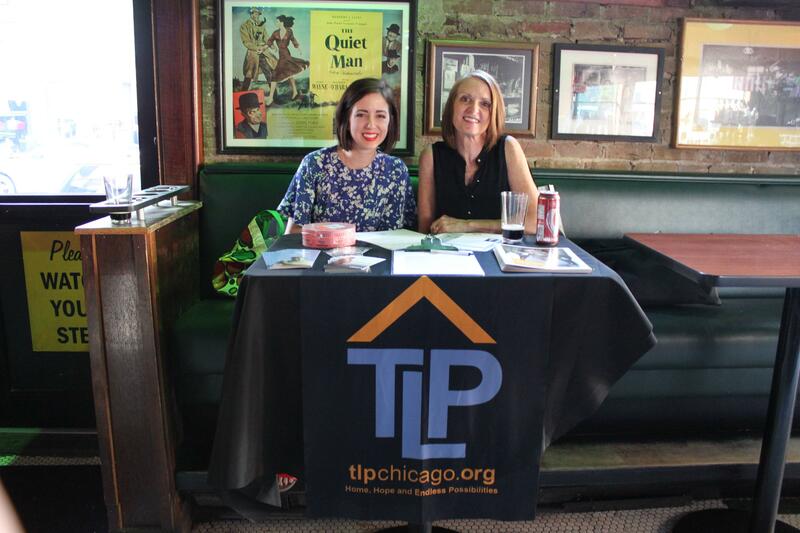 A board member from the charity was also present at our event to provide assistance and outreach regarding TLP and to educate our guests on homeless youth in Chicago. We sold tickets for wristbands at the cost of $40.00; the wristbands included unlimited alcoholic and non-alcoholic beverages and pizza for a period of 2 hours. We also offered a 50/50 raffle ticket sale at $5 for 1 ticket, $10 for 3 tickets and $20 for 7 tickets where the winner would receive half of the raffle money and our charity would receive half of the raffle money. 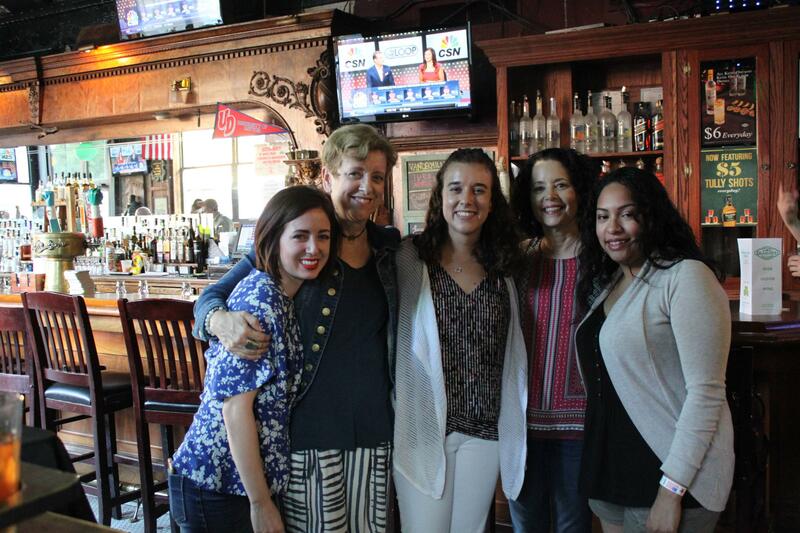 The winner of the raffle decided to donate all her winnings to the charity. 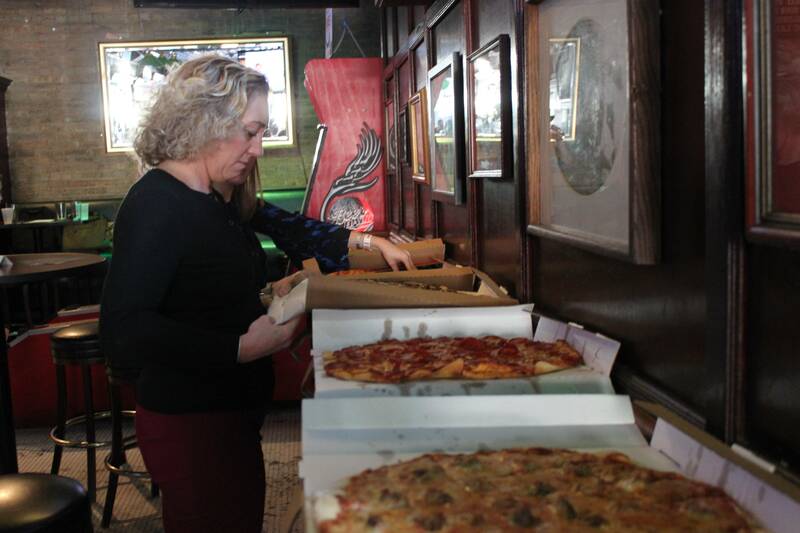 Our team utilized online networking sites, such as Facebook and LinkedIn, as well as word of mouth and we all sent personal email blasts to family and friends regarding TLP and an invite to our event. Glascotts Salon, our venue, advertised our event at no cost by posting our event invite on their Facebook page, Instagram, and provided a Twitter blast. We also setup an online donation page via EventBrite to capture funds from people that could not attend our event but wished to make a donation to the charity. 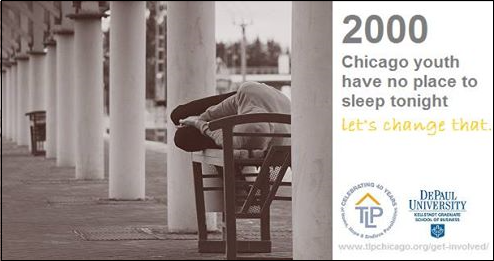 We chose TLP because it’s a local not-for-profit that we all believe has reputable, and important mission to end youth homelessness in Chicago and to build community, hope and opportunity for such youth. Our team also chose to partner with TLP because of existing contacts with the charity. Sarah Pinter, our Project Manager, has personally volunteered and attended various TLP charity events throughout the last few years. Sarah also has various points of contact on the charity’s board that we were able to utilize to ensure our event was successful. Sarah’s existing relationship with TLP definitely facilitated effective communication with the TLP and provided resources for our event. TLP also uses <3% of its profits towards covering overhead expenses which attracted our team to support this charity. The limited time period we had to plan, market and execute the event. We essentially had about 6 weeks to plan, market and execute the event. Due to our individual schedules, our team was forced to host the event in mid May 2017. Accordingly, we essentially had about 6 weeks to plan, market and execute the event. Despite this challenge, we feel as though we did a good job creating awareness about the charity and we definitely had a ton of fun. However, the funds generated from our event and further requests for donations after we hosted our event did not meet our planned goal. Importance of Effective Communication– During the course of project, it became very clear that effective communication is the key to a successful project. As a team, we had great communication. Sarah, our Project Manager was very organized, created timelines, utilized several tools such as Trello and What’s App, held in person meetings on weeknights and before class, and was always responsive and available to ensure our project was moving along. We found that the more collaborative we were together as a team, the more successful we were as a team. We also learned that over communicating is not the answer, communicating well is the answer. Importance of a Time Management Plan – We learned that having a time management plan is critical. We learned to track the progress leading up to the event to avoid last minute “sprints”. We learned the importance of analyzing the project’s critical path – where the project could be delayed or set off track. We learned that we should have been more strategic of timelines and budgets and paid more attention to our project scope, time, cost and where we should be via our deadlines and project objectives. We think future teams should definitely chose a charity that a member of the team has a connection to and has been involved with in the past. This allows for additional support from the charity. TLP provided a lot of feedback and support that was very resourceful and that facilitated a solid execution of our event. 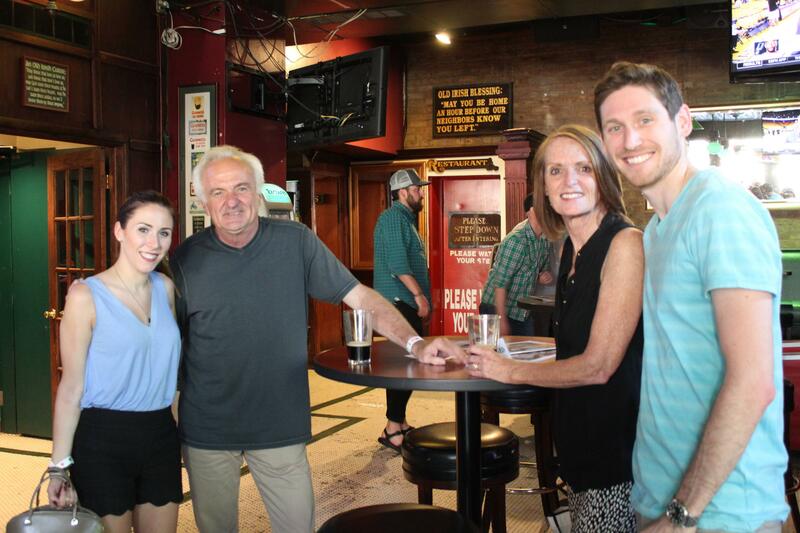 We had access to their board members, marketing materials, logos, social media channels, and the board president attended and was a resource at our event. The venue we chose to host our event supported our charity via donations, providing a free event space and providing free advertising for our event. We found this to be extremely helpful!